Association of Women in Rheumatology (AWIR) is a national nonprofit focusing on empowering female rheumatology doctors and practitioners. The organization travels to regional, national, and international conferences as speakers, sponsors, and exhibitors. Our team created a visual identity that represents women, medicine, and leadership. The design incorporates elements of DNA, the AWIR logo, and their mission. 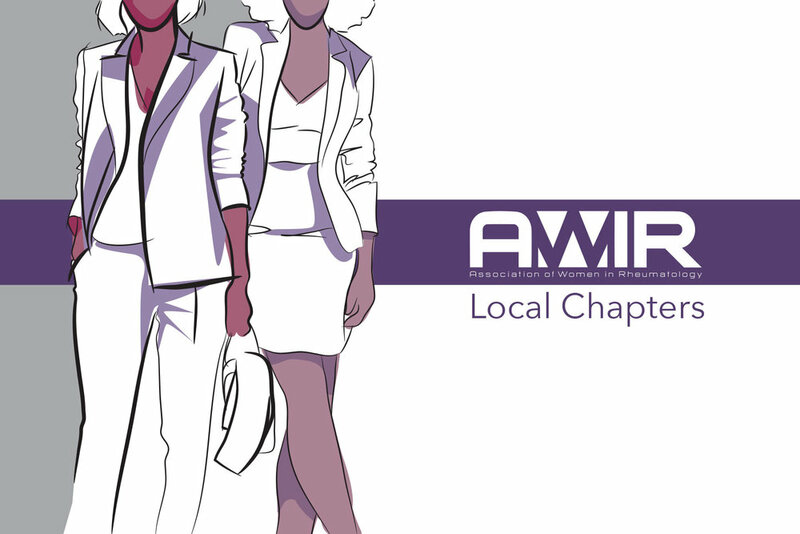 We continue to work with AWIR on their marketing materials and national meeting branding.